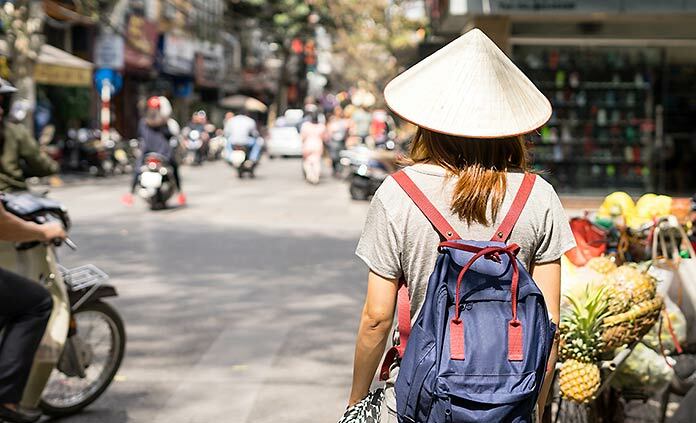 From the beautifully graffitied walls of Berlin to the aromatic food markets of Hanoi, these Backroads trips begin or end in incredible Gateway Cities that offer fantastic opportunities to extend your Backroads journey. Whether you're seeking to indulge your taste buds or wish to be guided by the sights and sounds of the streets, these 10 cities are well worth the extra time to savor and explore. 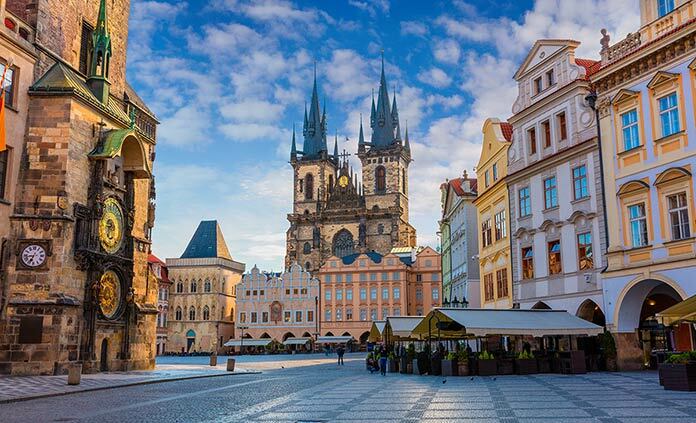 In our opinion, Prague could be the most romantic city in Europe. Its Eastern European charm draws travelers in to amble through its cobbled streets decked with the history of empires. The boulevard at Wenceslas Square, with its nearly overwhelming history of revolutions and historic gatherings that have occured there, is well worth the time to visit. To really get to know the city, hop on an architectural walking tour to learn about the evolution of one of the best preserved cities in Europe. Prague also has an energetic jazz and live music scene, especially in the offbeat cocktail bars tucked away in the old town. 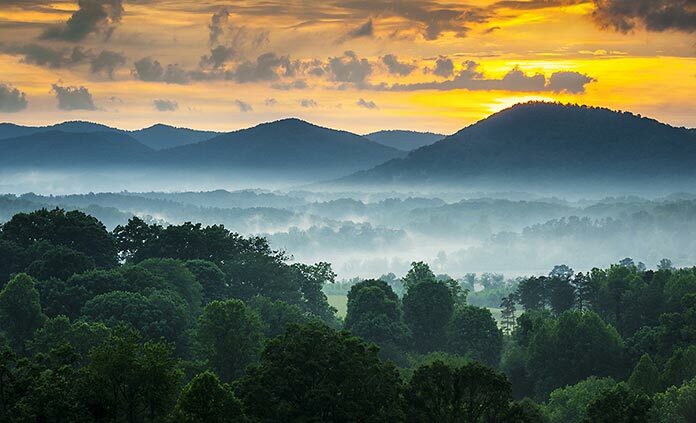 In so many ways, Asheville is more than just a cute town—it's a state of mind. Its bohemian spirit shines through in its public parks and urban green spaces. Talented street musicians set the tone and urban art decorates the landscape. In addition to its vibrant culinary and brewpub scene, there are innumerable adventures in the lush Blue Ridge Mountains outside of town. Explore the Pisgah National Forest on a day trip or hike to Black Balsam Knob, just off of the Blue Ridge Parkway. We love this place. 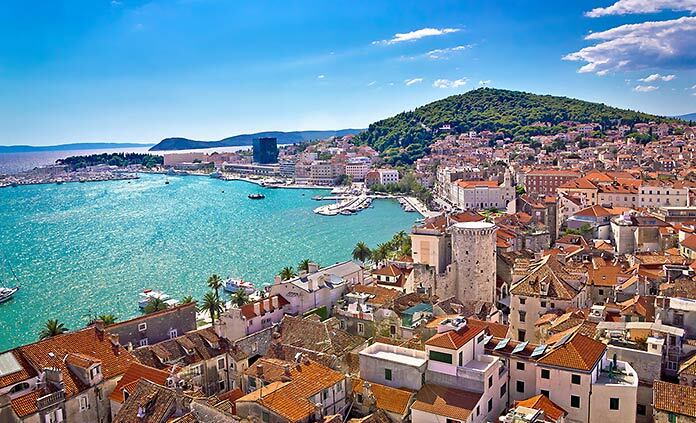 The city built by the Roman Emperor Diocletian has become the beating heart of Dalmatia. Its Roman architecture with the Dinaric Alps in the background is an image you won't forget! From here, the extensive public ferry system offers service to idyllic islands just off of the coast. Consider a day trip down the scenic Magistrala coastal road to visit Omiš – a city situated in an incredible river gorge, famous for its medieval pirate history.A visit to the central market between the main port and old town is a must for local produce bursting with flavor to fuel your adventures. 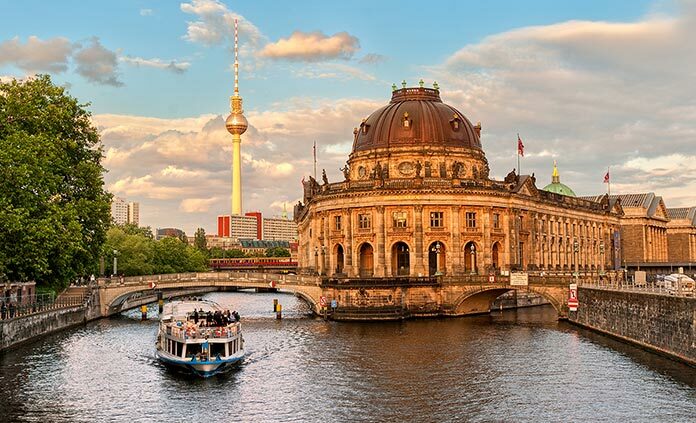 Berlin is the center of Europe these days as artists, students, and professionals flock to the German capital to pursue their passions. Explore the neighborhoods of Kreuzberg, Friedrichshain, and Neukölln on foot to experience Berlin's unique brand of cool. If you are craving nature and culture, we love the expansive urban parks like Tiergarten and Treptower Park. The Nowkoelln and Mauerpark flea markets offer vintage shopping, hidden treasures, and international food carts. Don't miss Mauerpark's amazing falafel, Sunday open-air karaoke, and the endless tables of secondhand books—relics of Germany's turbulent history. 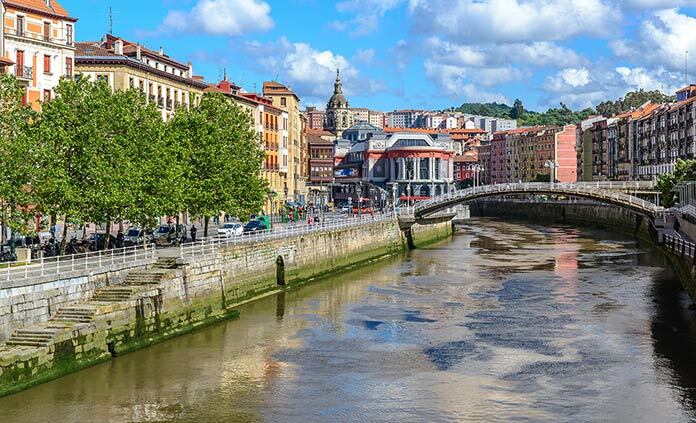 Any journey to Northern Spain will likely bring you to Bilbao: a vibrant city overlooking the Bay of Biscay. Bilbao's architecture is light and picturesque by the seaside. We suggest sipping an espresso in the impressive Plaza Nueva, strolling along the Nervion riverfront and heading to the Guggenheim Museum. Let the famed culinary scene in nearby San Sebastian inspire your creativity and tease your taste buds. San Sebastian is an urban dream with amazing pintxos (small snacks) around every corner and elated surfers walking casually through the town center. From there, wine enthusiasts ought to head south to check out the Rioja region to sample the best of Spanish wine. Less than an hour's flight from Barcelona, Palma is the cultural capital of Spain's cycling paradise—the island of Mallorca. 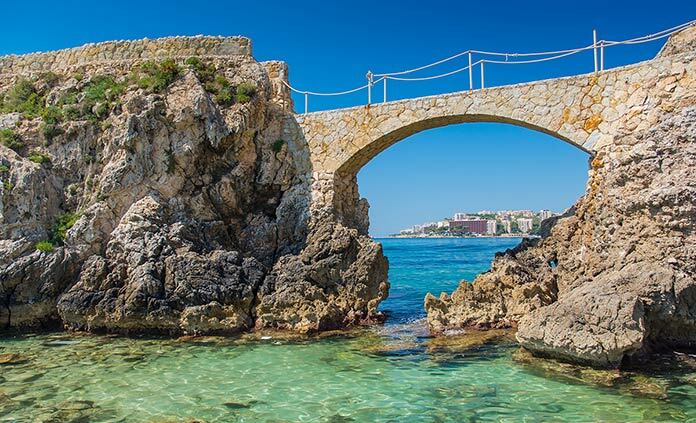 The city's draw lies in its Mediterranean beach town vibe and energetic tapas food culture. Consider taking a run or a stroll on the beach waterfront path by Parc de la Mar or exploring the hip bars of Santa Catalina at night. Hop in a rental car to take a day trip to the Tramuntana Mountains to experience the Mallorcan wilderness and charming towns like Deia, nestled into the imposing hillsides. Called the Paris of the East, Hanoi has much to impress your senses. Discover the capital's trendy café scene and unparalleled street food culture. Stroll through the old quarter to glimpse the early days of the city at merchant and artisan shops. And no trip to Hanoi is complete without experiencing its famed night market on Hang Dao Street. But one of our favorite highlights of Hanoi? Simply experiencing being a pedestrian among the thousands of motorbikes that respectfully flow around you like a school of fish. 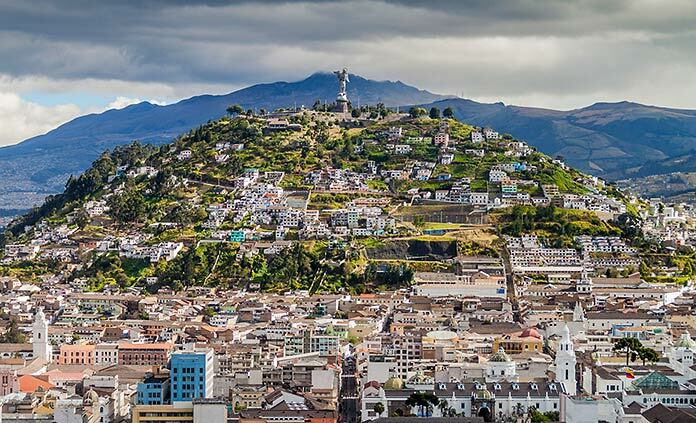 Quito boasts the first UNESCO World Heritage site in the world—its old town—making it well worth reserving some extra time to explore the area. Set in a valley by the Andes Mountains, the Ecuadorian capital is known for its proximity to Cotopaxi National Park, artisan mercado in the city center, and famously ornate Baroque Compañía de Jesús church. We recommend hiking on the Pichincha Volcano outside of the city for unparalleled views of the surrounding mountains and valley below. 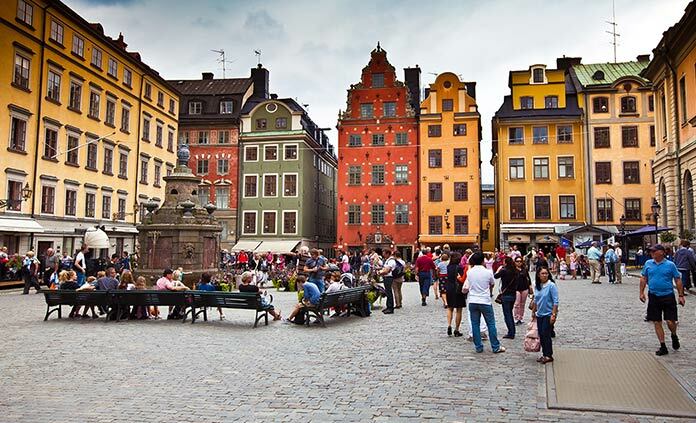 Sweden's cultural and historical capital boasts one of the most beautiful skylines in Europe with endless opportunities to live the "Scandi" way during your visit. If you arrive during the enchantingly long days of Nordic summer, rent a bike to cruise through Djurgarden to the renowned Vasa Museum. Continue exploring Lake Mälaren on the wide network of ferries that connect the city built on 14 islands. A chilled glass of rosé is the perfect way to round out the long evening twilight—it's the summer drink of choice in Stockholm! 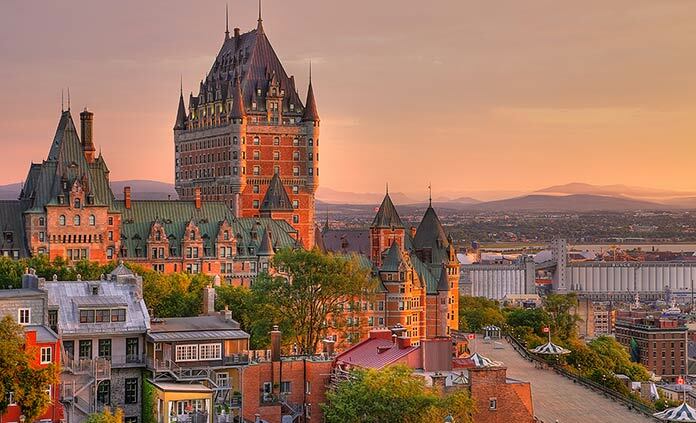 To truly experience the essence of French Canada, leave Montreal behind and visit Quebec City! Its old town is a UNESCO World Heritage Site and represents one of the oldest settlements in North America. So much closer than France, Quebec City has all the charm of Western Europe with a distinctly Canadian twist—not to mention incredible food. There are a host of world-renowned restaurants to try in the old city center and the Old Port Market is a great way to sample local specialties.